I think and I've been thinking for a long time. 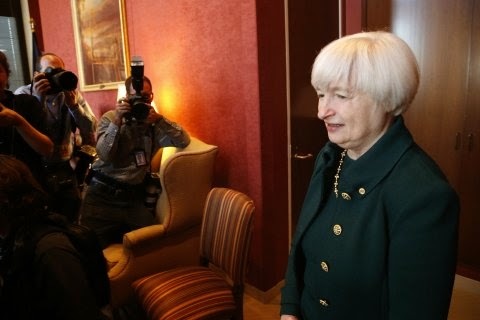 I was thinking the Fed will not increase interest rates unless there is very high inflation like Five, Ten percent. Before that they will not increase it. They will always find an excuse to not do it. Either from Dollar or weakening economy or bubble in stock market where if they increase it, stocks will down. So my view is until 2016, no interest rate increase.